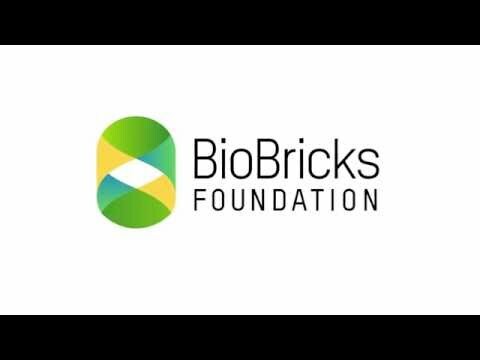 The BioBricks Foundation is a public benefit organization that supports the open and ethical development of biotechnology around the world. BioBricks was founded in May 2006, and is a public benefit organization that supports the open and ethical development of biotechnology around the world. The BioBricks Foundation supports a variety of open source and public domain projects related to biotechnology. ﻿Bionet is an open source peer-to-peer exchange platform for biomedical research that enables storage and provenance tracking of of lab samples. Bionet allows researchers to reduce costs normally associated with shipping and receiving, inventory tracking and sample replication. 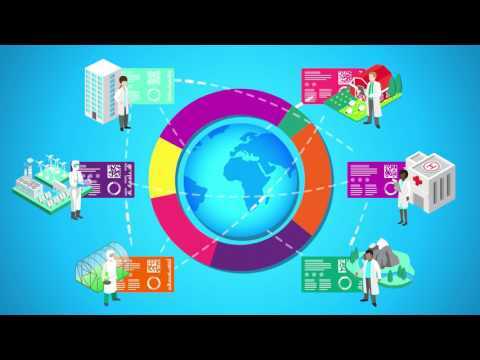 Bionet does this by creating a bar code that stores information for every sample created in a research lab and storing it within Bionet's mapping and storage system. The Bionet ecosystem allows researchers to share their samples/materials and also access anything they need stored within the Bionet. The Bionet consists of open hardware, open software, open wetware, and open legal agreements. ﻿The open MTA is what makes sharing resources between anyone using Bionet possible. The open MTA is a legal agreement between institutions, organizations, and individuals, that allows information and materials stored in the Bionet to be openly available for use and modification. ﻿BioBriocks Free Genes project is an open biotechnology commons for useful DNA sequences. Free Genes uses the open MTA to make all sequences available within the Free Genes project free for anyone to use and/or modify. Anyone can send DNA sequences to the BioBricks Foundation for inclusion into the Free Genes project. The BioBricks Foundation will prepare, clone, review, synthesize, and distribute submitted DNA sequences upon request. The projects removes all type IIS restriction sites from DNA sequences and uses the modular cloning (MoClo) assembly standard. The Free Gene Project has over 10,000 genes ready for use by academics, non-profits, companies, and DIY biotechnologists. ﻿BioBricks public domain chronicle is an open publishing platform for scientific research. It offers a step by step guide for the publishing of research findings and scientific methods. All submissions to the public domain chronicle are protected from anyone trying to obtain patents based on material found BioBricks public domain chronicle. Material on the public domain chronicle will always be free and in the public domain for anyone to use. ﻿On March 20th, 2018 the BioBricks Foundation announced it will be working with Sagacious research, a company that focuses on business strategy and intellectual property challenges, to advance the public commons initiatives of the BioBricks Foundation. ﻿In June 2017, the BioBricks​ foundation partnered up with Twist Bioscience to create a library of 10,000 genes that form biological parts important for synthetic biology﻿ to create a library of 10,000 genes that form biological parts important for synthetic biology. Twist Bioscience will be providing all the DNA that will be used for the project, and BioBricks will assemble a library of useful genes using its team and drawing on support from the scientific community. Everything created through this partnership is based on a Open Material Transfer Agreement that allows anyone to have free access to the genes. In June 2017, the BioBricks​ foundation partnered up with Twist Bioscience to create a library of 10,000 genes that form biological parts important for synthetic biology to create a library of 10,000 genes that form biological parts important for synthetic biology. Twist Bioscience will be providing all the DNA that will be used for the project, and BioBricks will assemble a library of useful genes using its team and drawing on support from the scientific community. Everything created through this partnership is based on a Open Material Transfer Agreement that allows anyone to have free access to the genes. BioBricks was founded in May 2006, and is a public benefit organization that supports the open and ethical development of biotechnology around the world. A BioBrick is a standardized biological part made out of DNA that perform a simple biological function and can be incorporated into larger biological systems found within cells. The Free Genes Project by the BioBricks Foundation is a project based out of Drew Endy’s lab at Stanford University. The Free Genes Project is working to make useful DNA sequences for biotechnology development freely available to everyone, based on an open request for suggested DNA sequences.